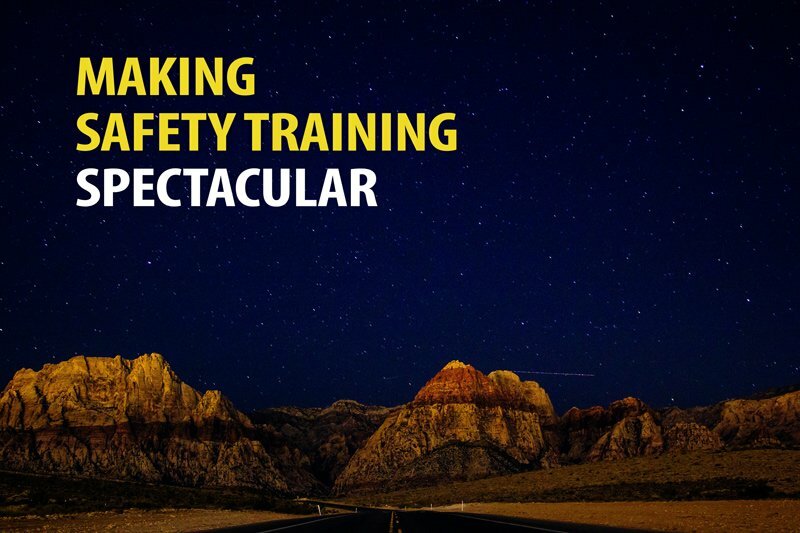 “Safety training again!” No doubt you have heard the grumblings from employees and you have even had that sinking feeling in your gut – will safety training ever work? It’s a question that I often ask myself. Being a trainer myself, I want to make sure that my training is meaningful and saves lives. Over the years, I have been researching various ways to help improve safety training and implementing those when I can. After studying IQ’s, we were able to establish that safety attitudes (much like IQ) is changeable. This means that we can have an impact on safety where we once thought we couldn’t. The surprising thing was just how simple it was to ignite the change in safety attitudes and make safety training effective and worthwhile. It equates to better learning, more acceptance of the topics, better questions and ultimately more compliance with the safety policies at your organization. So, how easy is it to change these attitudes? Simple, just have your employees read our article a day or two before the safety training. It’s that simple.